The applications of CCTV systems are increasingly incorporated in home security systems. This approach provides users with the ultimate deterrent that are both visible and effective. USS offers a range of CCTV systems from basic video observation systems to complex security camera systems for homes of any size. 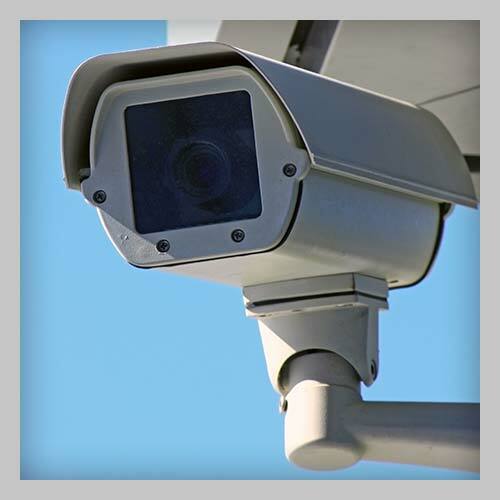 Our video surveillance systems enable non-stop recording and 24 hour remote viewing. When installed on a permanent high-speed network, our systems can also be viewed from many mobile devices and tablet computers from anywhere in the world.